We have the capacity to design and manufacture a wide array of Manifold Accessories which have versatile Industrial applications. These fittings are manufactured with acute precision to make sure that they fit perfectly with other industrial components and fittings. 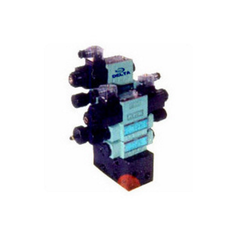 Looking for Hydraulic Manifold Assembly ?